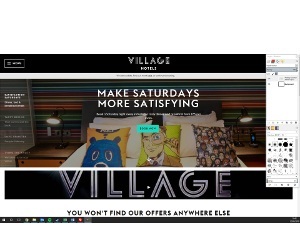 The Village Hotel Club have almost 30 hotels in the UK including, London, Manchester, Cardiff, Edinburgh and Newcastle. They offer some great deals all year round so that you can find a great price for your stay. They cater for family and couple retreats as well as weddings and business events.